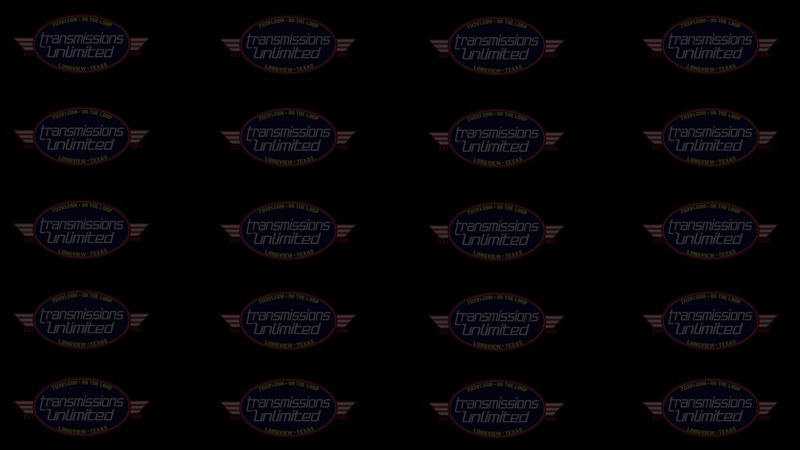 Welcome to TU281.com - the online home of Transmissions Unlimited! that is why we remain a favorite of East Texans. order and ready to hit the pavement once again. us when your vehicle needs service. 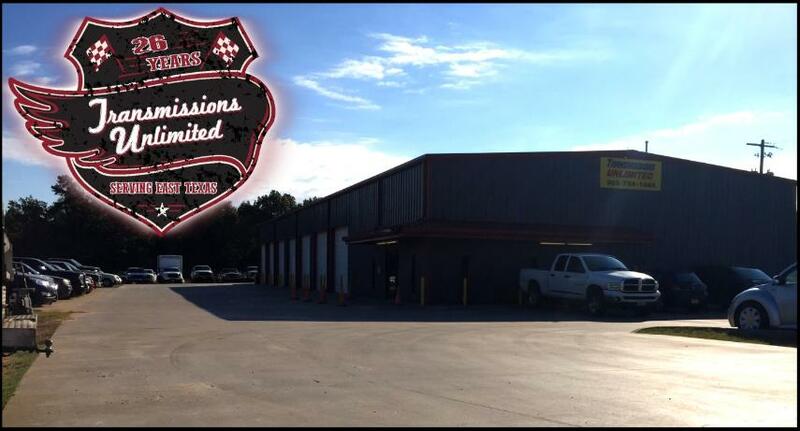 repairs, new tire sales or to contact us. just let us know how we can help you.